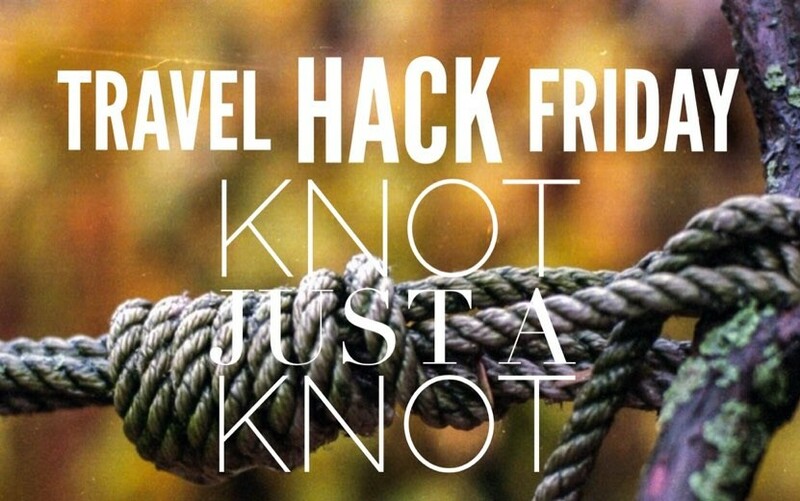 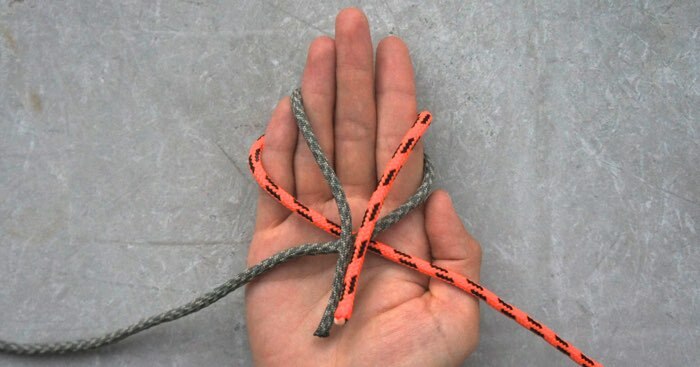 Hopefully you read last weeks post on basic knot tying techniques, and are now ready to graduate from grasshopper to master knotter! 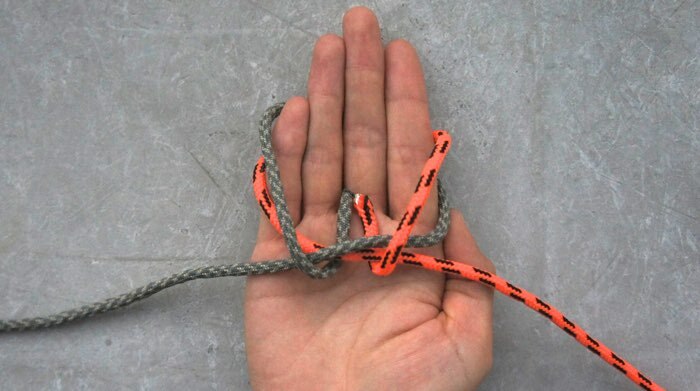 Admittedly, it’s hard to imagine when knowing how to tie knots will play a crucial role in your everyday life (unless you’re already a climber or fisherman), but like many things, you never realize you need it, until you actually need it. 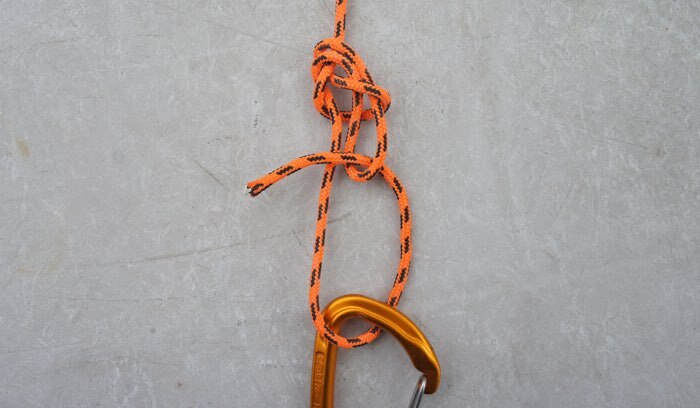 The below knots, with a few exceptions (Clove and Cow Hitch) are trusted by Arborist and Climbers alike and are used in everyday man suspension and load bearing applications. 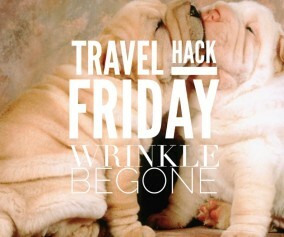 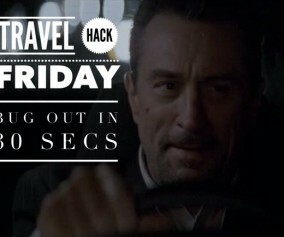 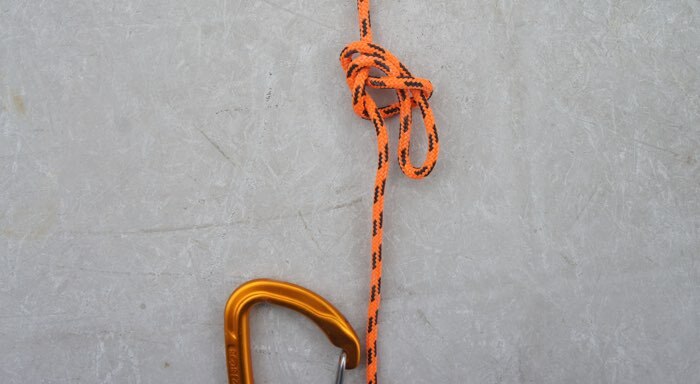 If tied correctly you’ll avoid splattering yourself along the rocks from a rapid one-way, uncontrolled descent. 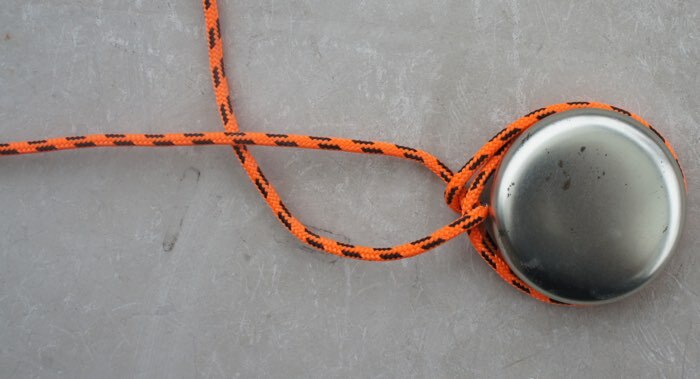 Always be prepared. 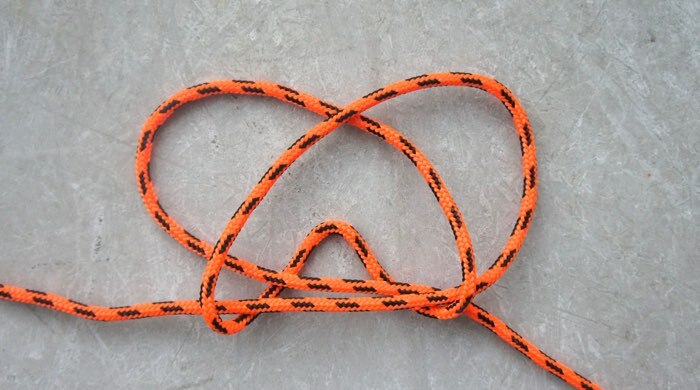 Knowing these knots can and will save lives! 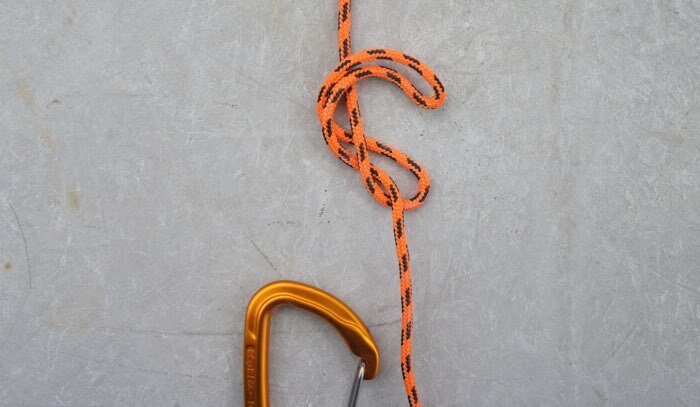 I selected a few that will serve most purposes and are good to add to your repertoire of climbing knots! 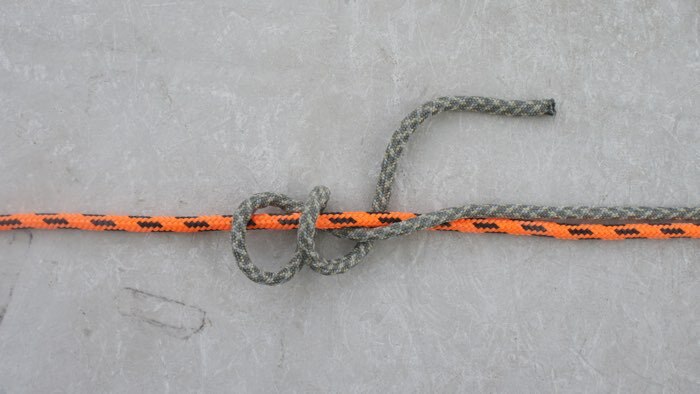 Anchor Hitch – You’ll notice this one is incredibly similar to the Half Hitch knot, but with an additional loop around the object. 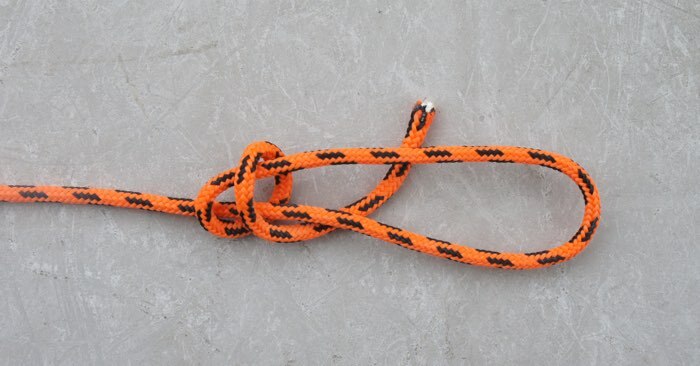 Incredibly strong knot as it’s historically used to attached a line to an anchor. 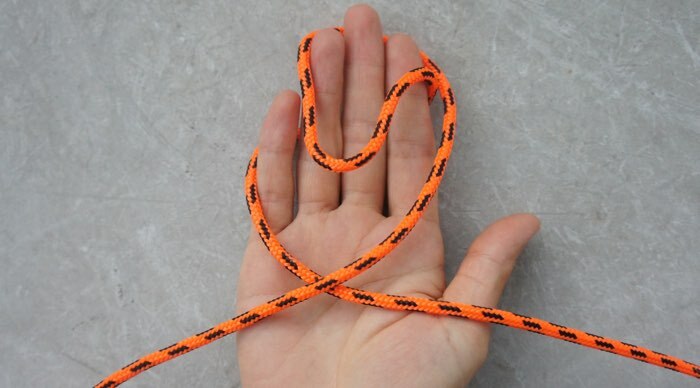 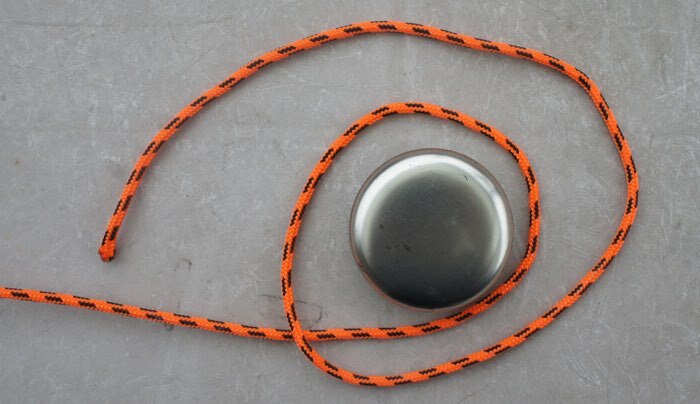 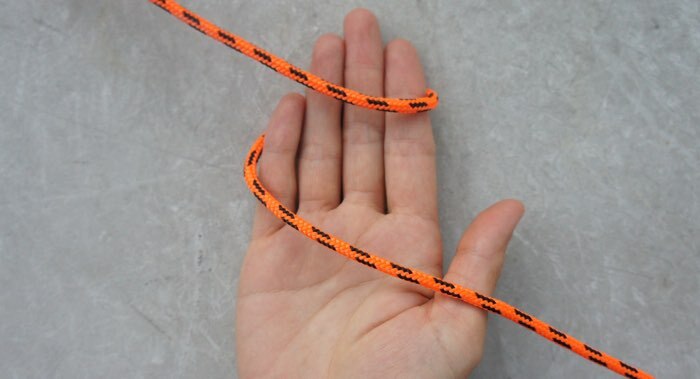 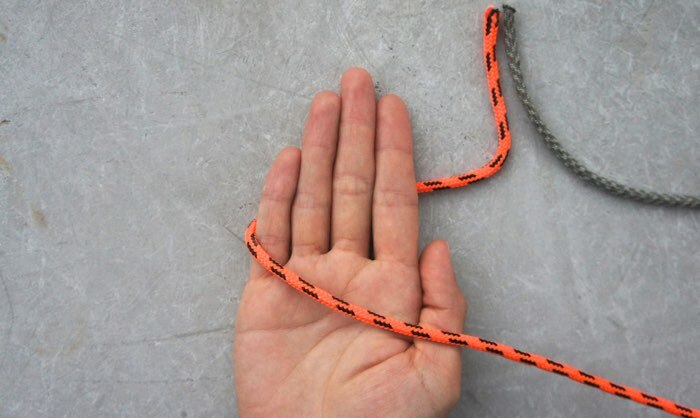 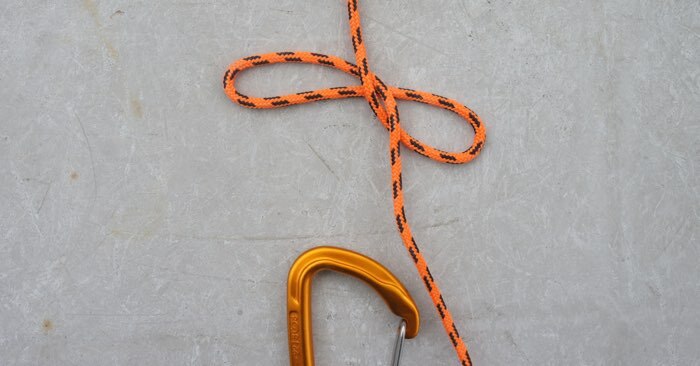 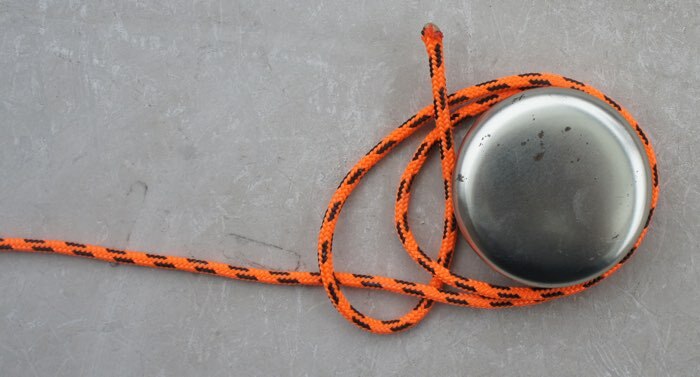 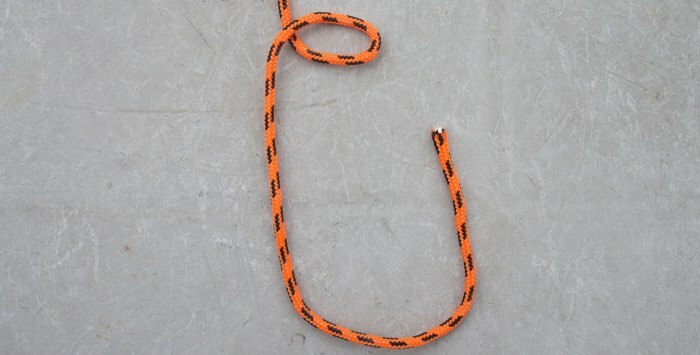 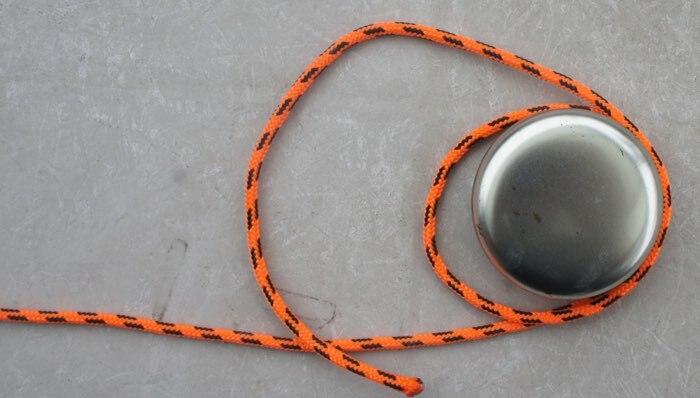 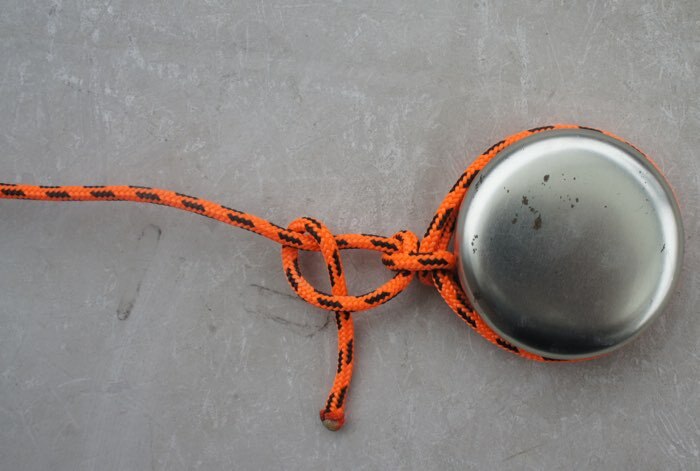 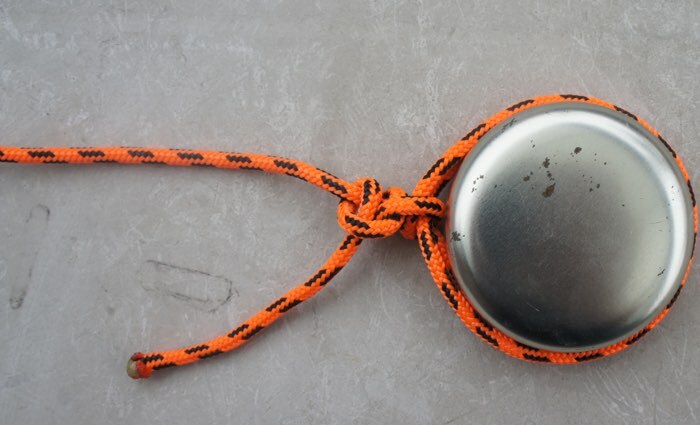 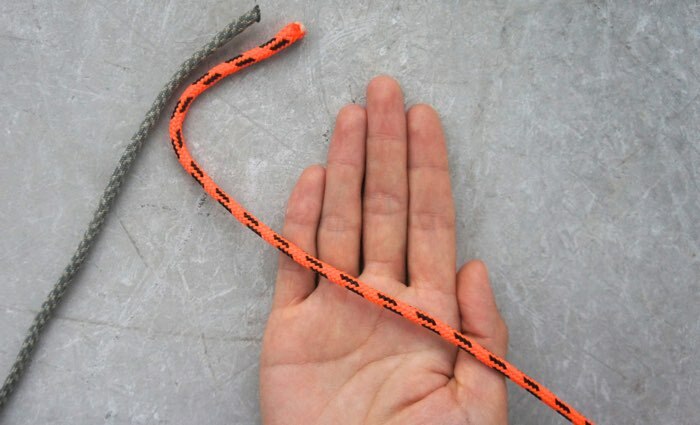 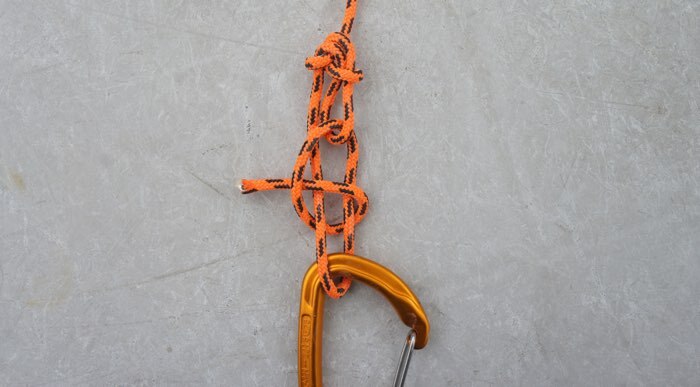 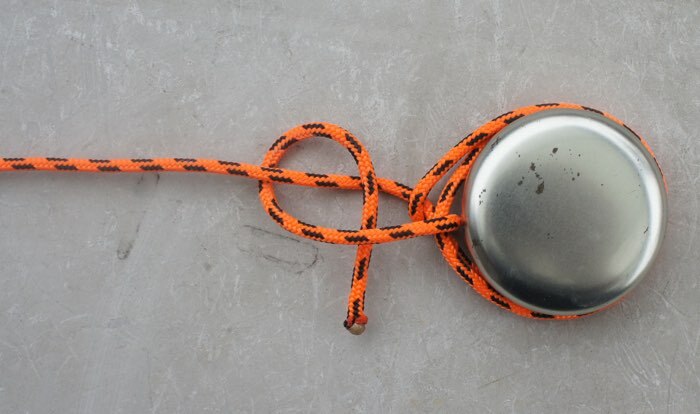 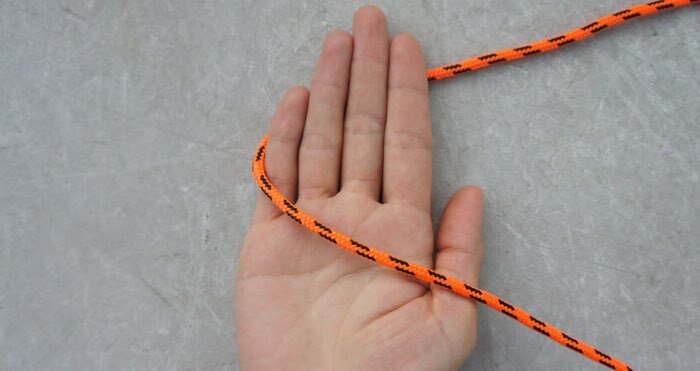 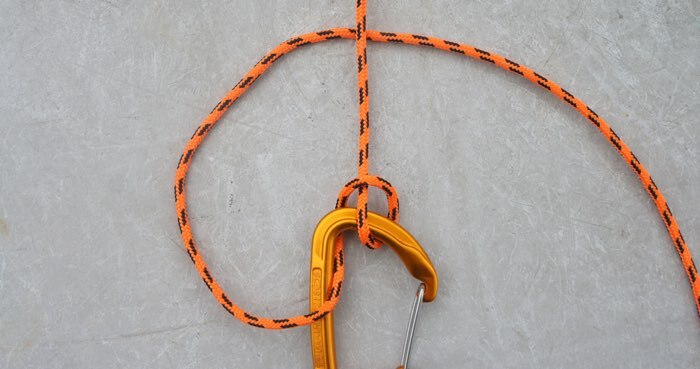 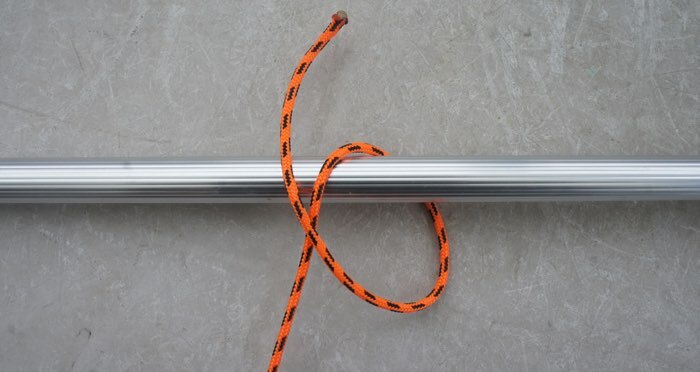 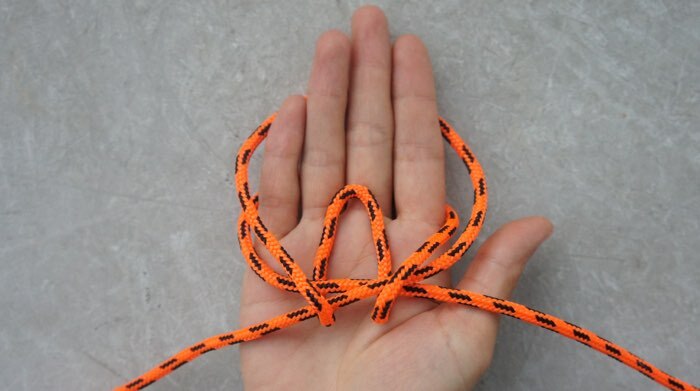 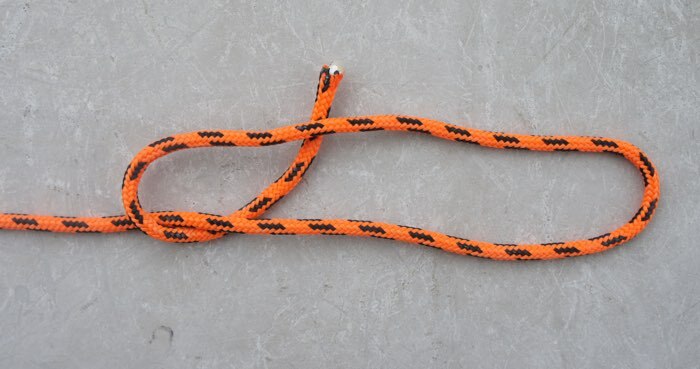 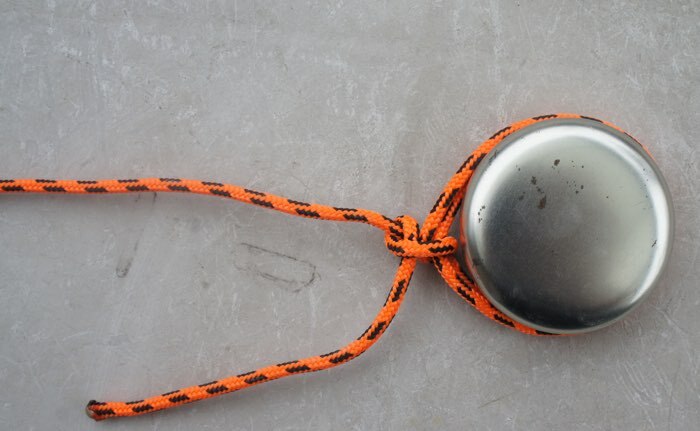 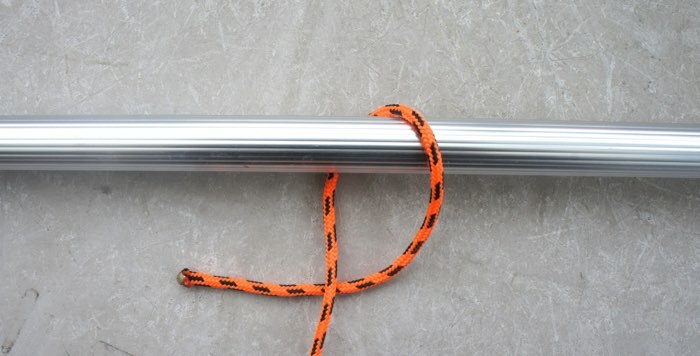 Alpine butterfly Loop (Lineman’s Loop) – Used to add a load point in the middle of a rope or as multiple fishing knots to add loops along a line. 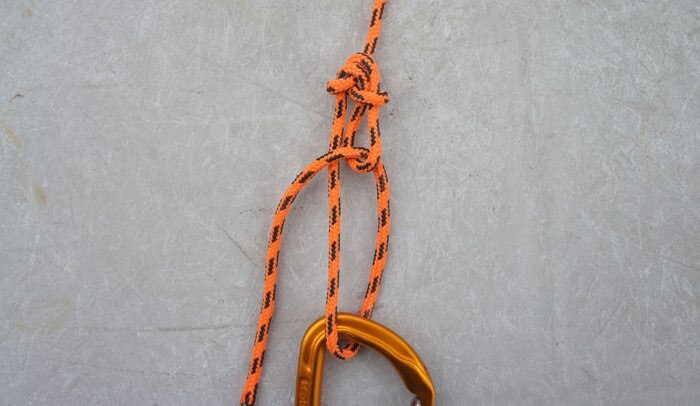 As long as the ends of the rope are securely fastened, you can confidently suspend weight on the loop. 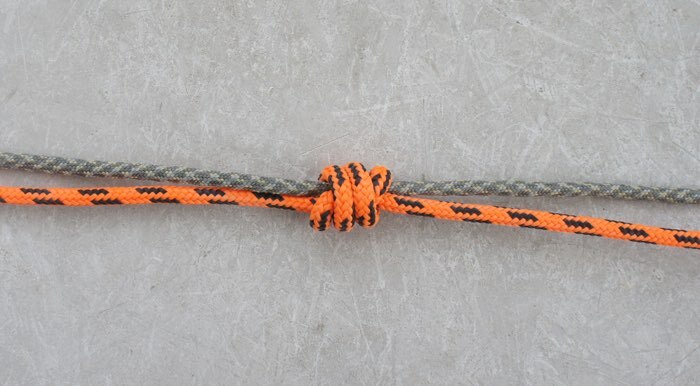 Alpine Butterfly Bend: Sharing similarities to the Alpine Butterfly Loop, this knot is used to secure two separate lines together. 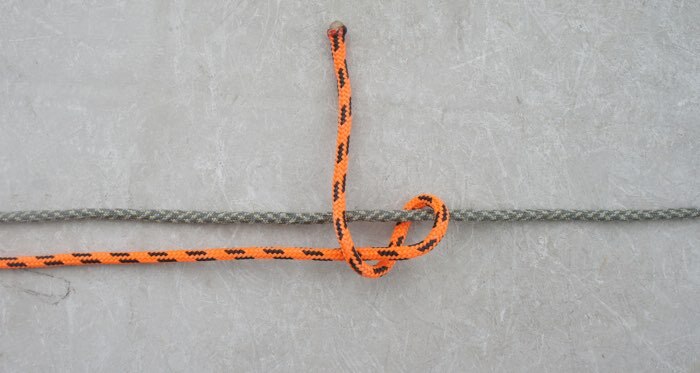 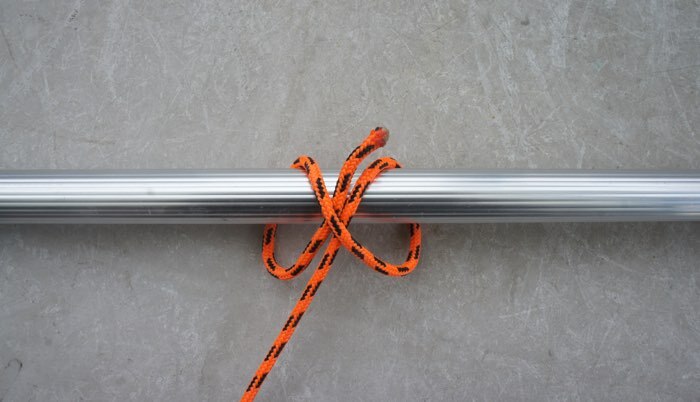 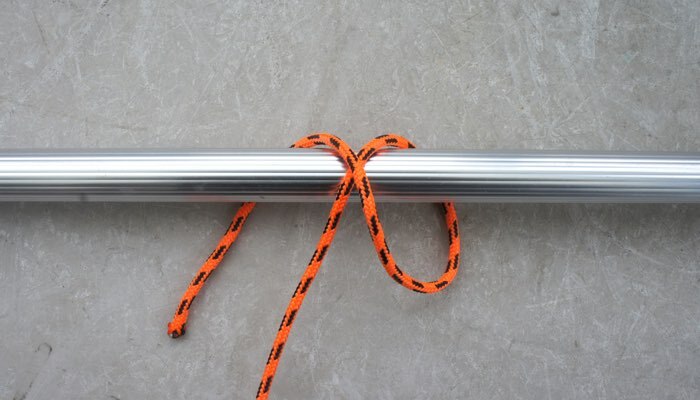 A very strong and trusted knot that can withstand heavy load on each end, this knot works best if the two lines being attached are similar in size. 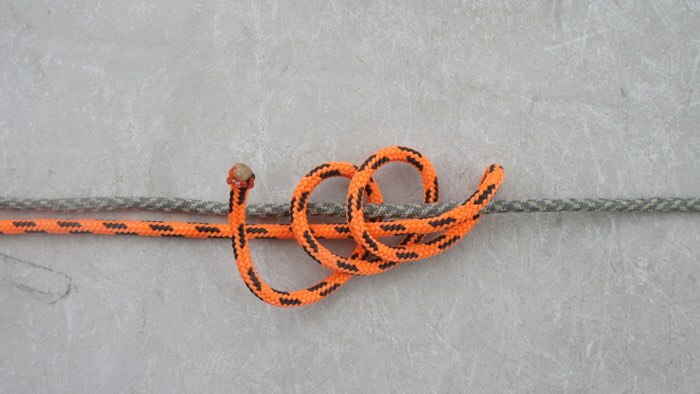 Blake’s Hitch: A strong “Slide and Grip” knot as long as the load is “below” the hitch itself. 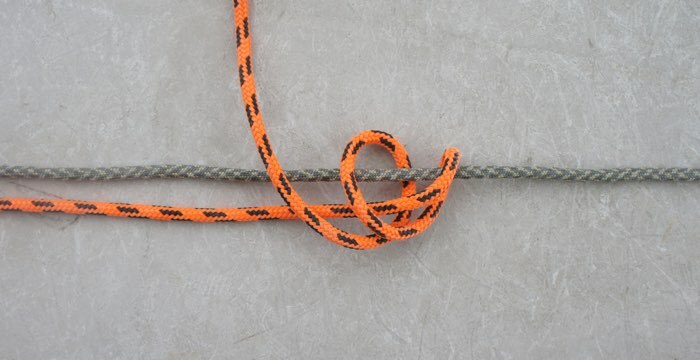 Pulling in any other direction may loosen the knot. 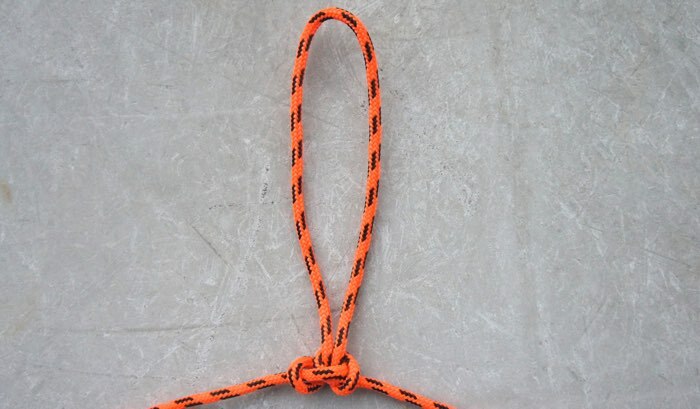 This knot is used to ascend or descend along another line. 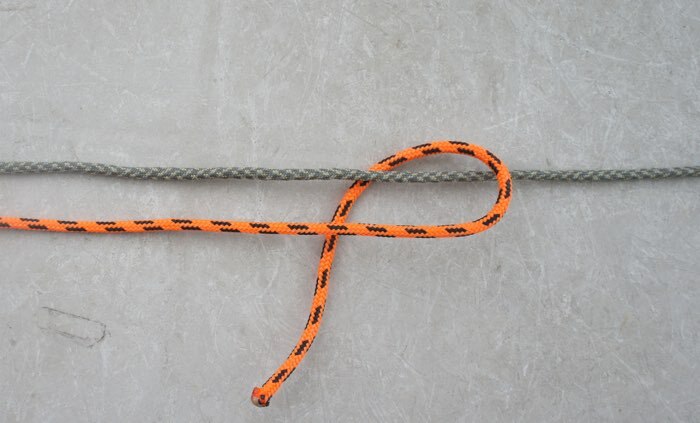 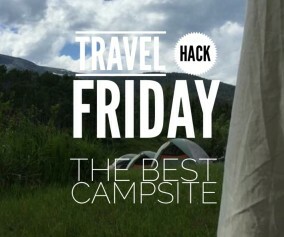 Keep the hitch end long, and tie a stopper knot to make it more secure (not shown). 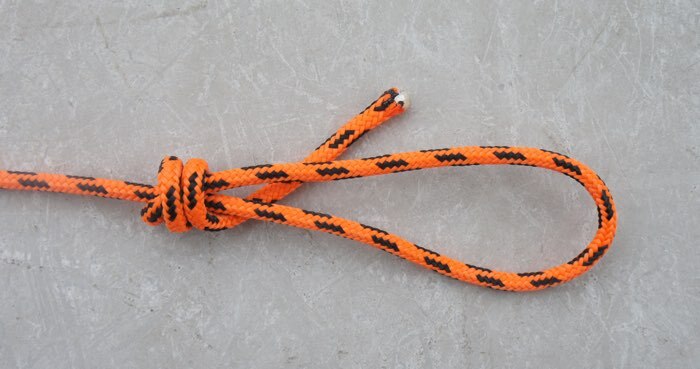 Clove Hitch - A very simple quick knot to learn. 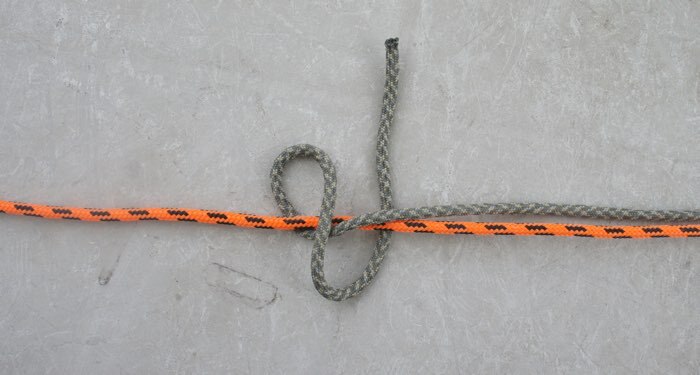 However, caution when using this knot as it does slip when used by itself. 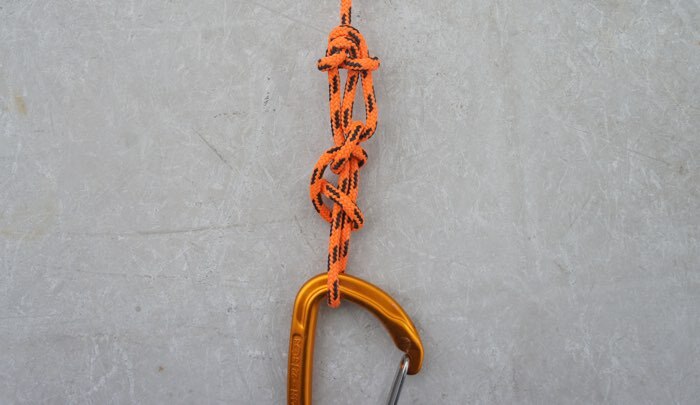 Make it more secure by combining with the anchor hitch or Two Half Hitches. 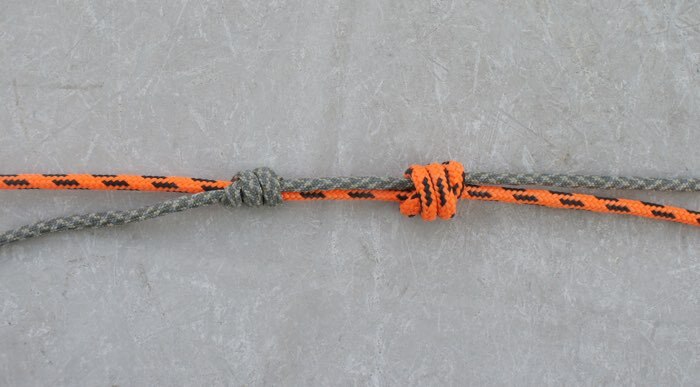 Cow Hitch – A reverse version of the Clove Hitch, the Cow Hitch shares the same weaknesses. 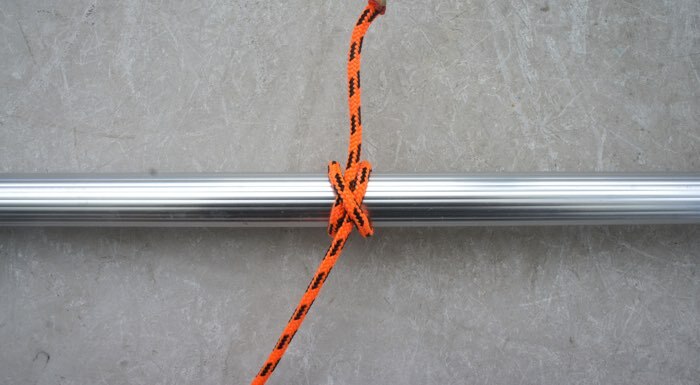 Quick to secure load, it should never be used in life saving applications alone. 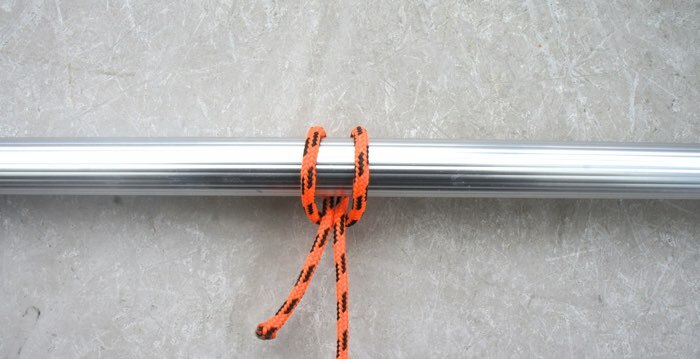 Make it more secure by combining with the anchor hitch or Two Half Hitches. 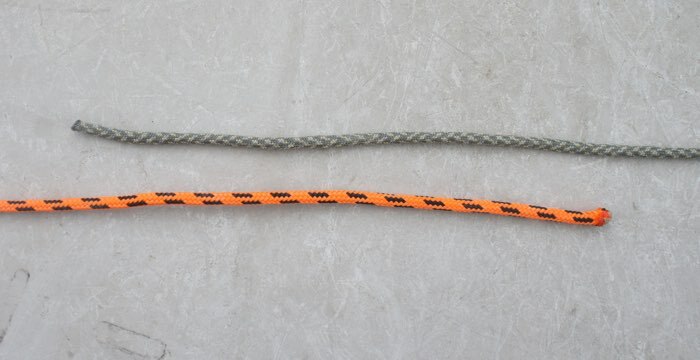 Triple Fisherman’s Bend – Like the sheet bend, but far more secure. 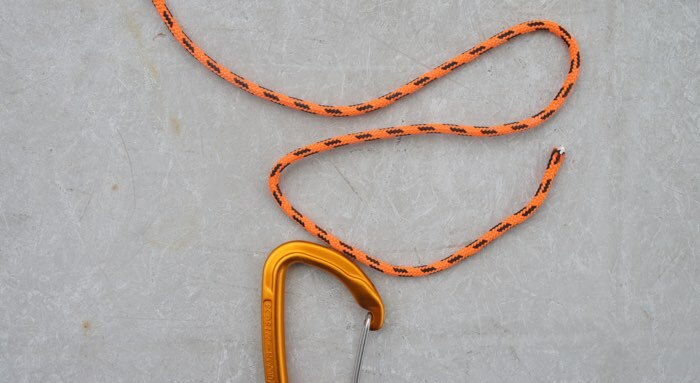 Trusted by Climbers and Fisherman, the Triple Fisherman’s Bend is the most reliable way to attach two separate lines together. 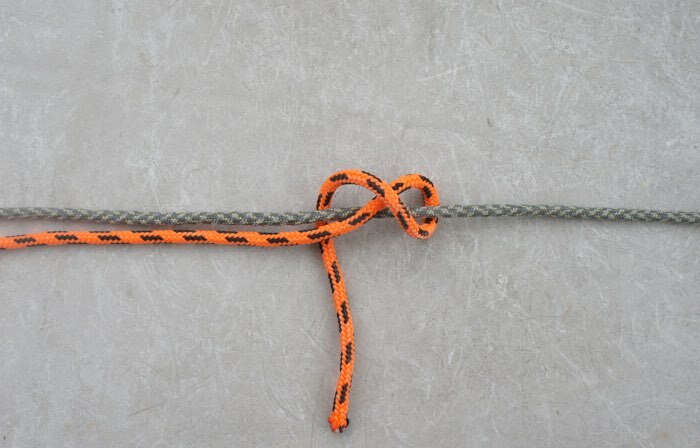 Under load, the knots, assuming it has been tied correctly, can lock so tightly that collapse is virtually impossible. 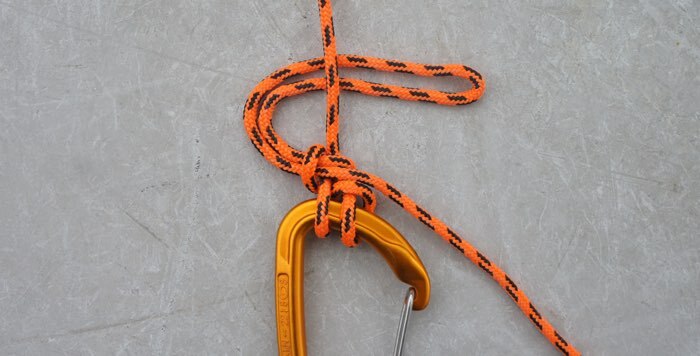 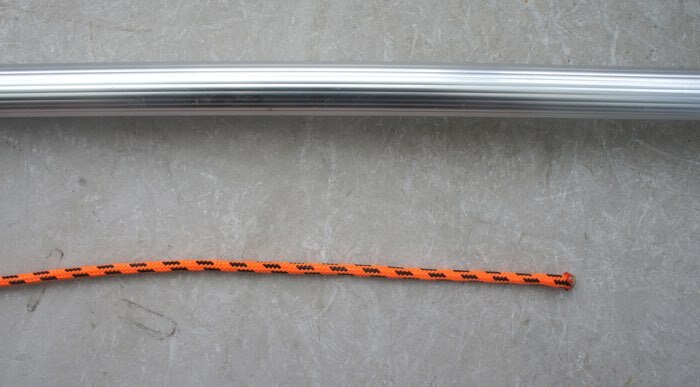 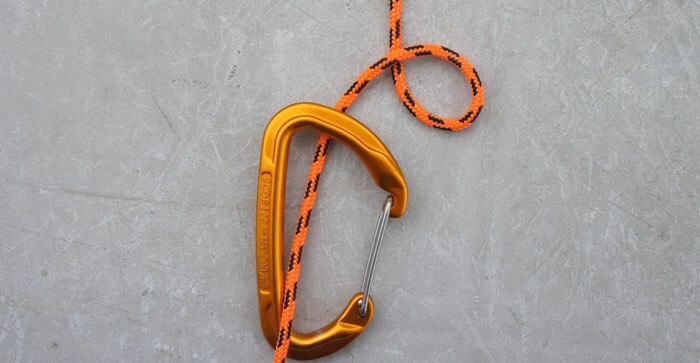 Munter Mule combination Hitch – A useful climbing knot to know if controlled descent of a human (rappelling) or the lowering of a heavy load is required. 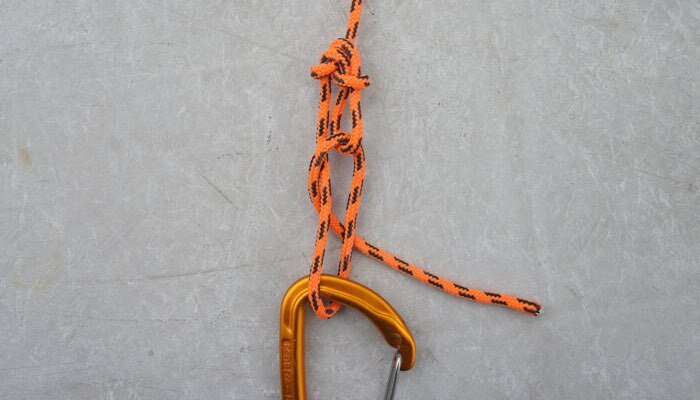 The “Munter” (step 3) is used for active descent or lowering, while the “Mule hitch” (Step 4 to 8) is for locking or suspension. 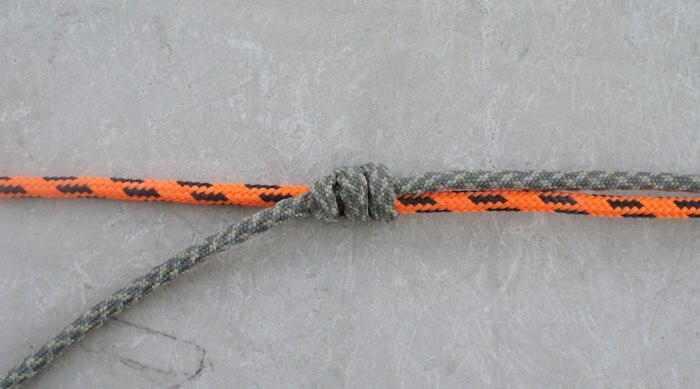 Triple Overhand Noose Knot – Similar in function to the Noose Knot but far more secure. 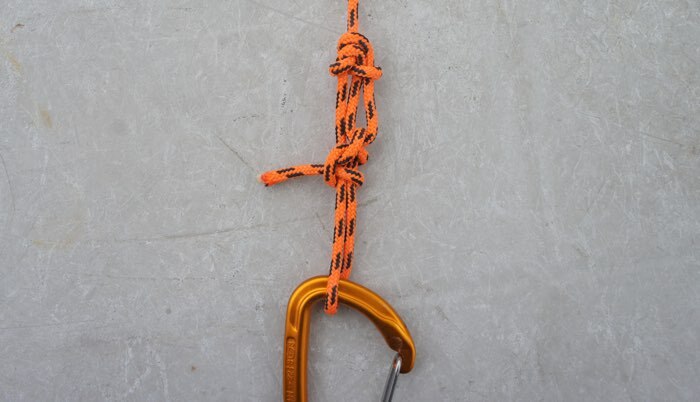 The triple loops make this quick tightening knot lock down effectively making it incredibly impervious to collapse. 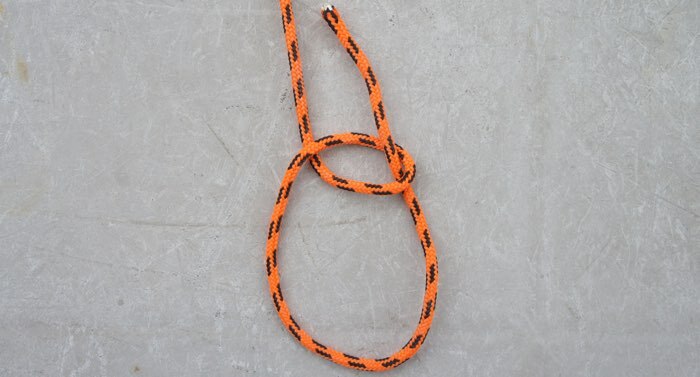 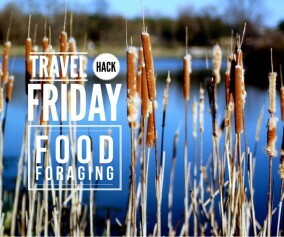 Like the Noose Knot, it’s great for snaring animals or lassoing an unreachable point or object. 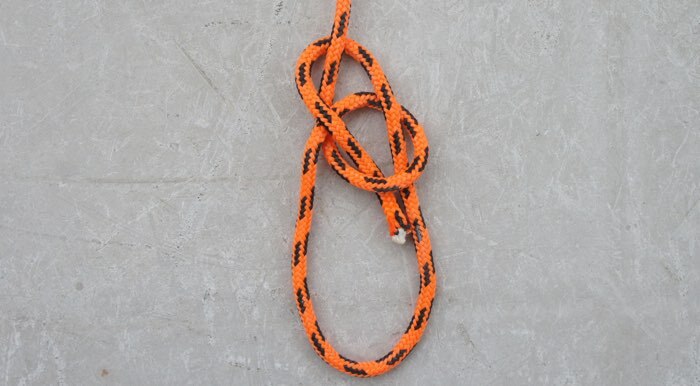 Power Cinch Knot – A very strong and popular knot for securing heavy loads, the Power Cinch, or Truckers knot, creates a pulley effect allowing the knot to be pulled exceptionally tight. 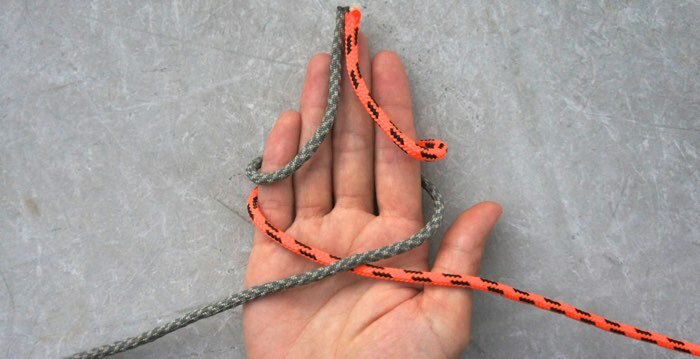 Useful in strapping down objects. 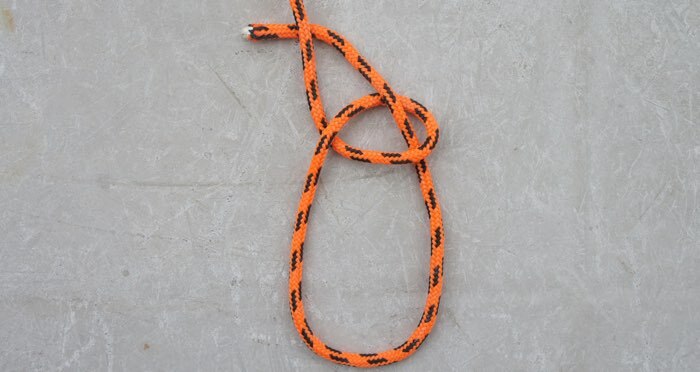 Bowline: a strong non-slip knot while weighted, the loop can be used to fasten another Bowline or as a load attachment point. 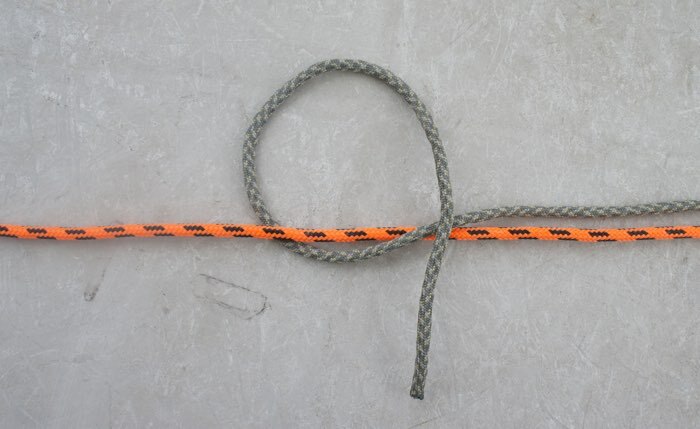 For critical applications, the bowline should be further secured by combining other knots to the standing end (not loop end) i.e. 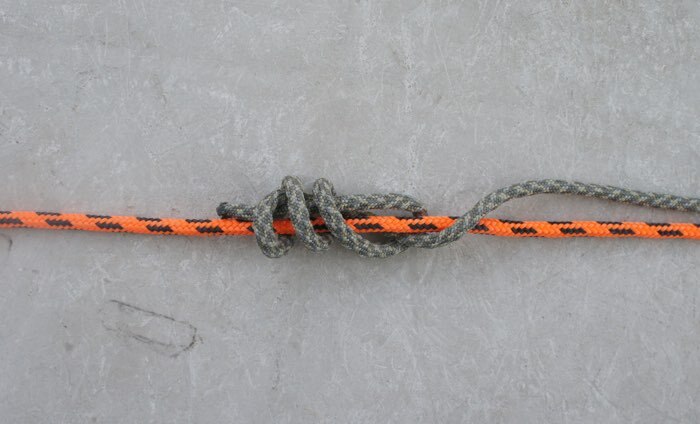 : two half hitches, Double or Triple Fisherman’s bend. 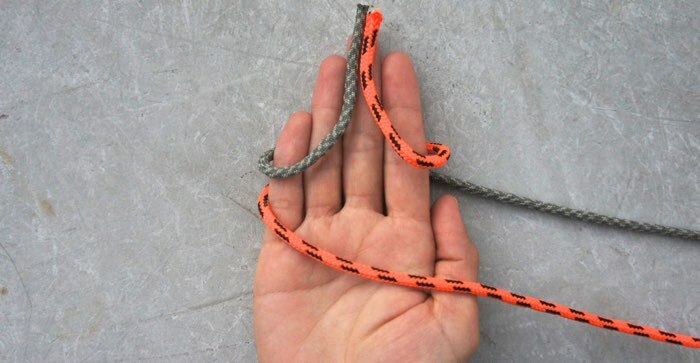 Bringing along rope or paracord is only half the battle and applications for knowing rope knots are literally endless. 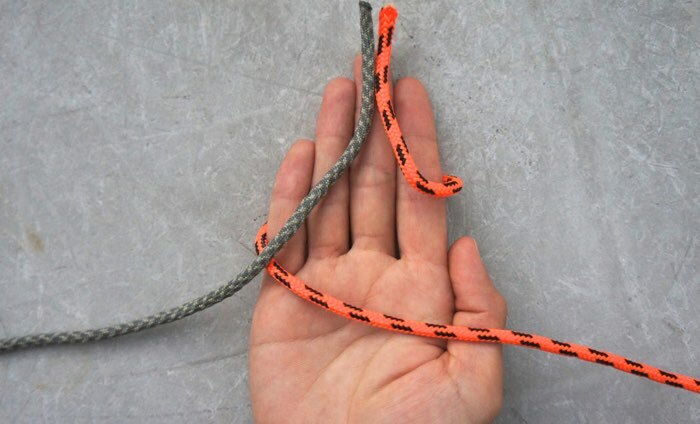 When 200lbs of your weight is hanging 100 ft above ground, on a rope 1 cm in diameter, you’ll be thankful that you know how to tie knots. 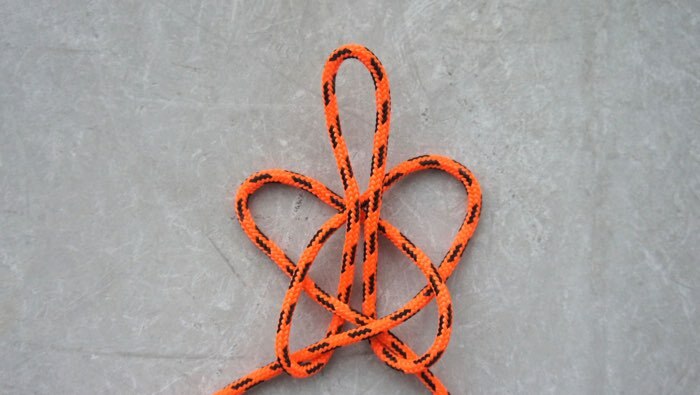 Special thanks to Animated Knots for curating and providing the incredible knot knowledge!